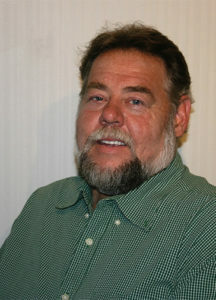 Burnie graduated from Eastern Maine Technical College in 1992 with an Electrical Power degree. 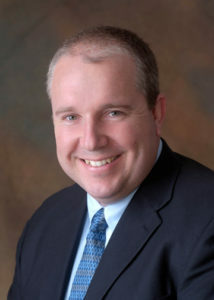 He relocated from Maine to New Hampshire to manage the NH branch for CE Petroservice. He worked there until 1997 when he left to start Gaftek, LLC. He currently holds a Master Electrical license in Maine and New Hampshire. Amy graduated from Husson College in 1994 with a B.S. in Business Administration – Finance. She has eight years of commercial underwriting experience through positions she held at both local and national banks. 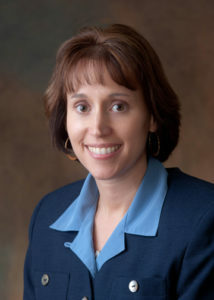 In 2004, she left her position as AVP at Bangor Savings Bank to become full-time controller for Gaftek, LLC. Currently, she now holds the position as Co-CEO. Rod has been in the petroleum industry since 1995. Rod started his career in the petroleum industry when a company called Petroservice needed a licensed electrician for dispensers installs. When he was hired at Gaftek he moved into a management position. He is now responsible for all departments inside the Gaftek team. 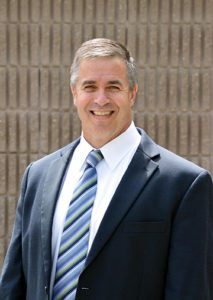 Sean has held various accounting positions since graduating from Husson College in 1996. Prior to joining Gaftek in 2014, Sean was the Controller for the ZF Lemforder manufacturing plant in Brewer and prior to that worked for Irving Oil Corporation in Bangor from 1996 to 2004. Rick has been with Gaftek since 1998 after working 11 years in the heating trade. Rick started his early days at Gaftek as an apprentice electrician and petroleum service technician. 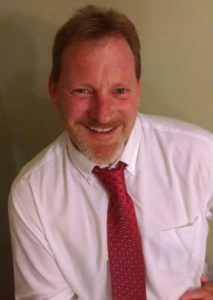 He has served in the positions of Service and Compliance Manager as well as the New Hampshire Operations Manager during his 18 years of service. 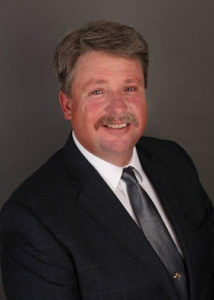 Currently Rick serves as the SVP of Estimating and Client Provision. Wade attended Eastern Maine Community College from 2001 to 2003 in the Building Construction program. After working as an equipment operator, he later went on to build his own carpentry business while going back to EMCC for Electricians Technology. 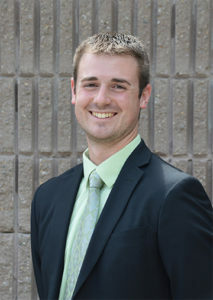 After graduating from EMCC in 2013, he started at Gaftek in the construction department. He is now running the Building Maintenance division. 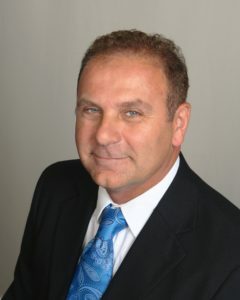 Jim graduated from Manhattan College with a Bachelor of Engineering degree in 1985. Jim has over 30 years of construction experience starting as a carpenter before graduating from college to management of a variety of highly technical commercial construction projects across the country. Jim heads our General Contracting Department with a focus on retail construction and our Construction Department which performs petroleum system work. Daniel began his career in the Petroleum Industry immediately after graduating high school in 2006. His starting position at Gaftek involved managing inventory and purchasing at the NH office for the warehouse and fleet vehicles. In 2010 he was brought into the Compliance Department to assist with regulatory reporting and scheduling. During that time he would also be called upon at times to assist the field technicians with UST inspections and decommissioning projects involving Stage II Vapor Recovery Systems. 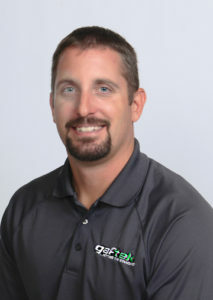 Daniel was later promoted to, and continues to serve as, Manager of the Compliance Department for Gaftek’s clients throughout New England. Mike started his mechanical career in the summer of 1979 working for a local small engine shop in Bucksport, ME. He worked there during summer breaks and after school until graduating from high school in 1982. He continued on working full time for 1 more year. In 1983, Mike went to work for a large truck rental company and worked there for 21 years learning how to work on cars, trucks and tractor trailers. Then Mike went into business for himself for a couple years before coming to Gaftek as the Fleet Mobile Mechanic in August 2005.